This box delivered 4 hits instead of the normal 3. The Avant Card shortprints might just be my favorite part of this product. I might have to order a box of this for myself one of these days. 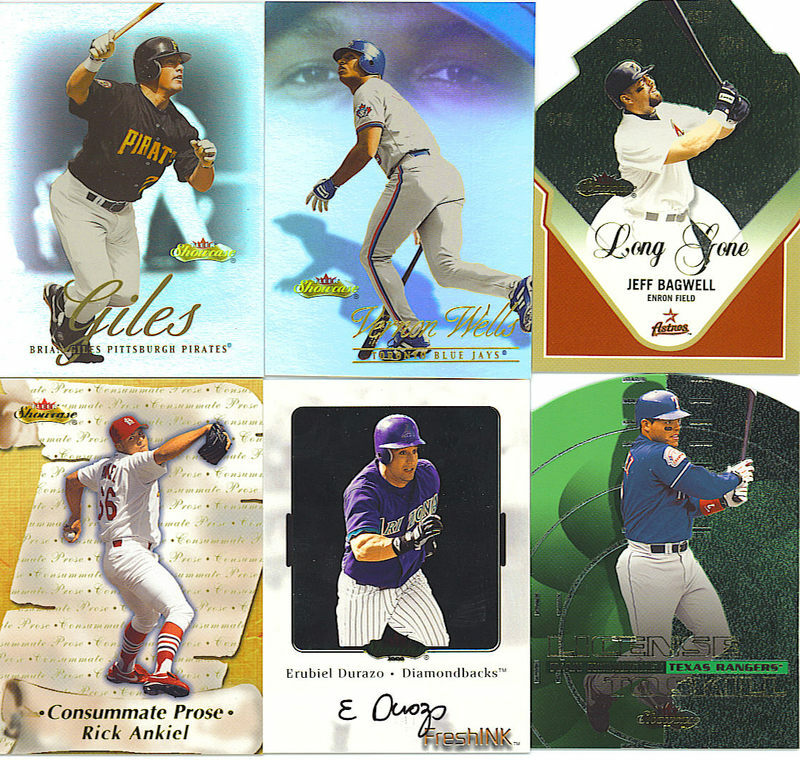 Even though 2000 Fleer Showcase is filled with many colorful and oddly-cut inserts, the Fresh Ink inserts contain one of the more simpler (but not bad) designs you’ll ever see. 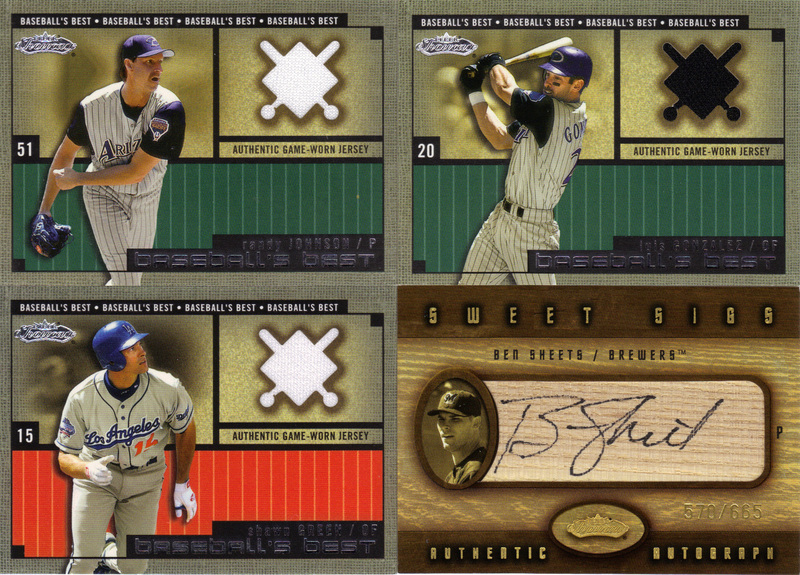 The area surrounding Durazo is filled with silver foil and the card contains a hard-signed and very crisp signature. There are 38 cards altogether in the Fresh Ink set, with all but two being inserted directly into packs. 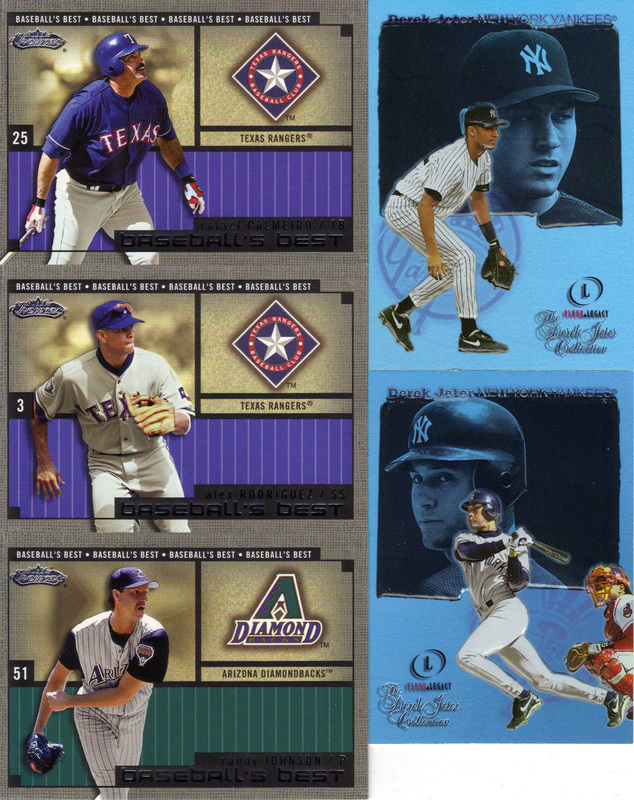 These two cards were available only via a redemption card that had to be submitted before 7/1/01 and featured autographs of then-Marlins (and now Red Sox) pitchers Brad Penny and Josh Beckett. 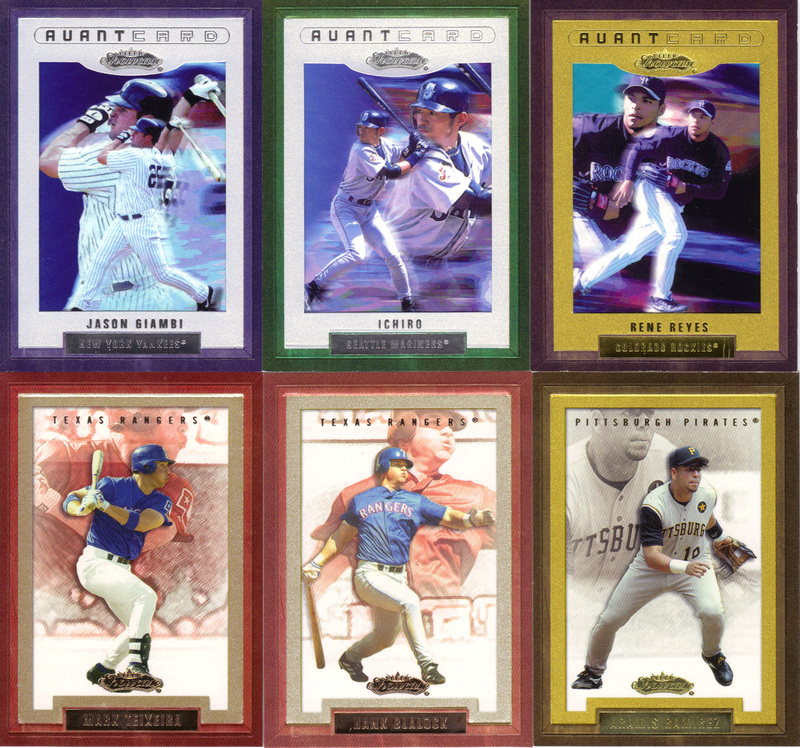 Boxes of 2000 Fleer Showcase can be found online for under $50 and each should yield one of these such autographs.